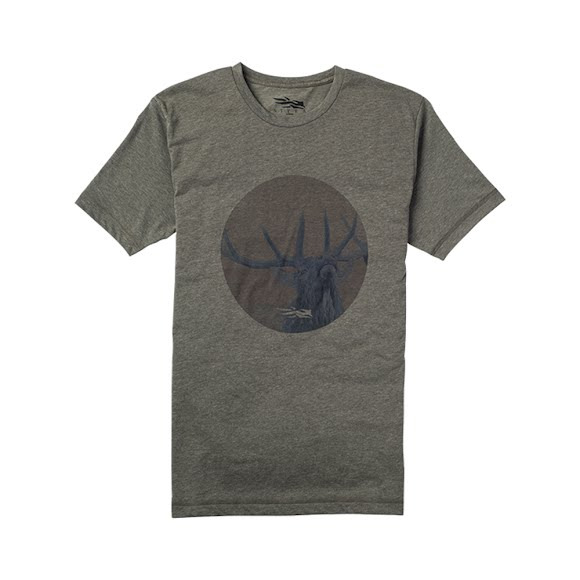 Sitka Gear's Bugle Tee Short Sleeve is not only the perfect tee for relaxing, drirelease® Jersey also makes this a great layer for stalks in cooler temps. Sitka Gear &apos;s Bugle Tee Short Sleeve is not only the perfect tee for relaxing, drirelease® Jersey also makes this a great layer for stalks in cooler temps. A blend of 85% polyester and 15% cotton that wicks moisture and dries quickly.